For individuals who managed to lose a lot of weight, a problem often occurs : skin excess and laxity, which usually occurs in the lower stomach, thighs and arms. 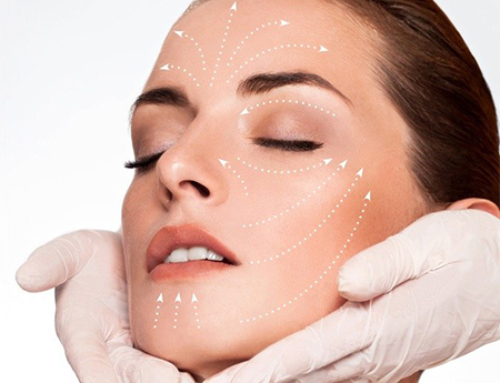 To treat excess skin and skin sagging in the arms area, cosmetic surgery offers an efficient and durable treatment : the arm lift surgery Dr Balti. Commonly performed on patients after massive weight loss, the arm lift is designed to remove excess skin and persisting fat deposits in the upper arms. 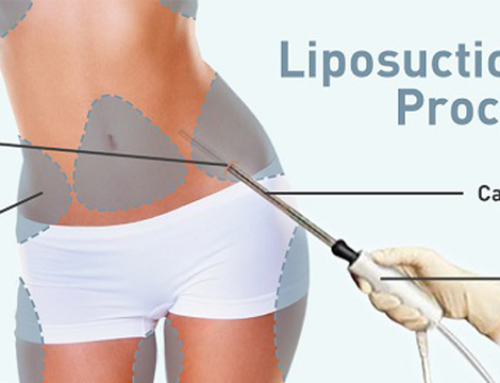 Liposuction is often used to treat the entire arm circumference in order for the result to be balanced. Skin removal concerns the inner side of the upper arms. Without redundant skin, the arm skin can be sutured with a normal tension, which takes care of skin laxity. 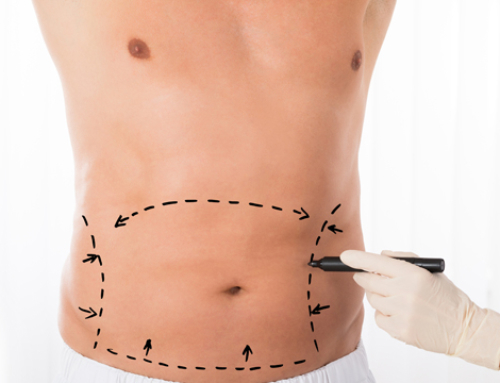 The incision used for skin removal can extend from the underarm to the elbow depending on the amount of excess skin in the inner arms. 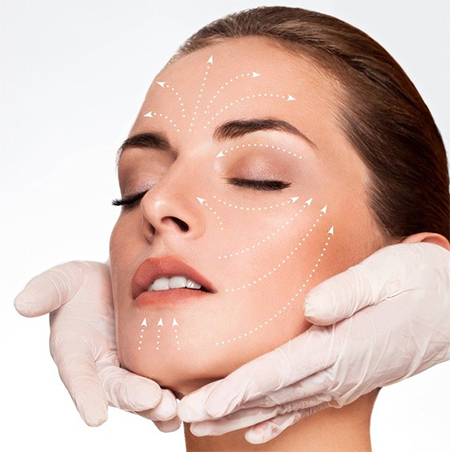 Similarly to the mini-facelift procedure, the incisions can be minimal to treat mild skin laxity. 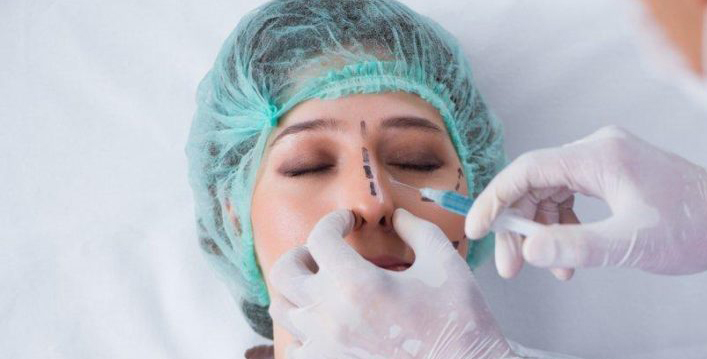 To know more about your treatment options, get in touch with Dr.Balti, one of the best cosmetic surgeons in the country, by filling in the contact form of the website. In order the qualify to an arm lift only, patients have to reach their target weight and stabilize it for a few months. 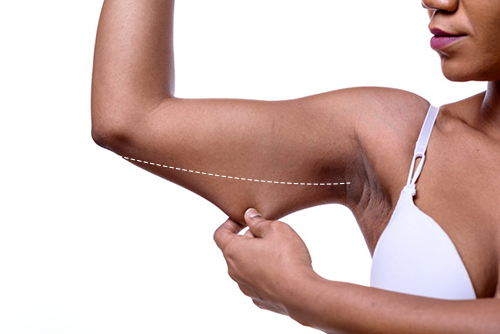 The arm lift performed alone only removes excess skin and minor fat deposits, and while it may be the best course of action for some, most patients present with a significant amount of persisting fat, even after massive weight loss.This is why the arm lift is frequently combined to liposuction to offer consistent results. 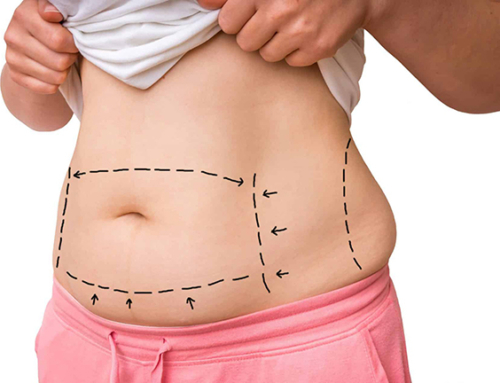 Excess skin can be really hard to live with : it limits movements, clothing options, causes friction and has a negative impact on confidence and self esteem. The arm lift offers the benefits of a discreet scar along the inner arms and increased mobility without friction. 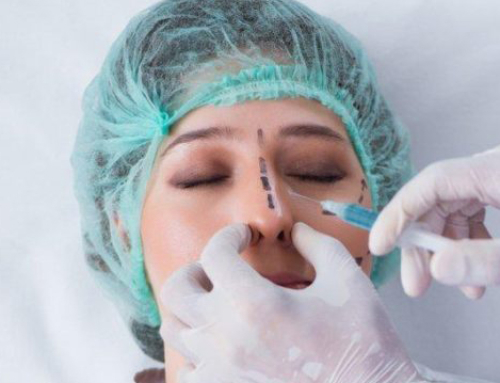 The operation is 1 to 2 hours long and performed under general anesthesia.